so let's ramp things up with another card race! Oh WOW, this was perfect timing! I lucked out! 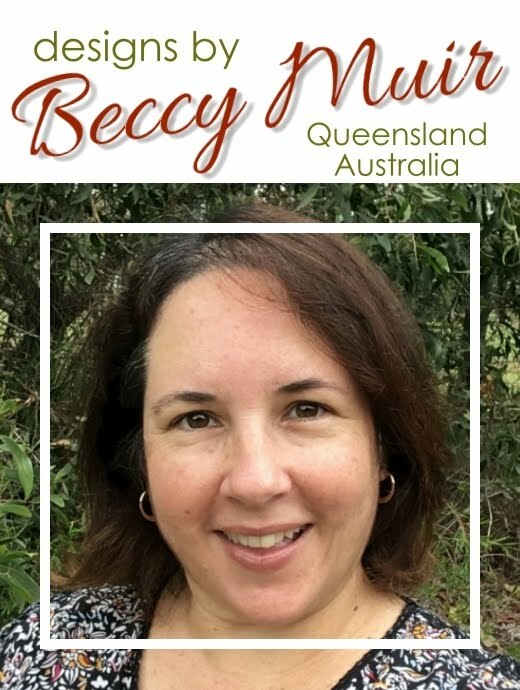 Thank you, Beccy! Best of luck to everyone! I think I made it in too! Suzanne, I tried to comment on your amazing card of Finn in his Christmas sweater but wasn't able to sign in for some reason. So... just wanted to tell you that I LOVED that card!